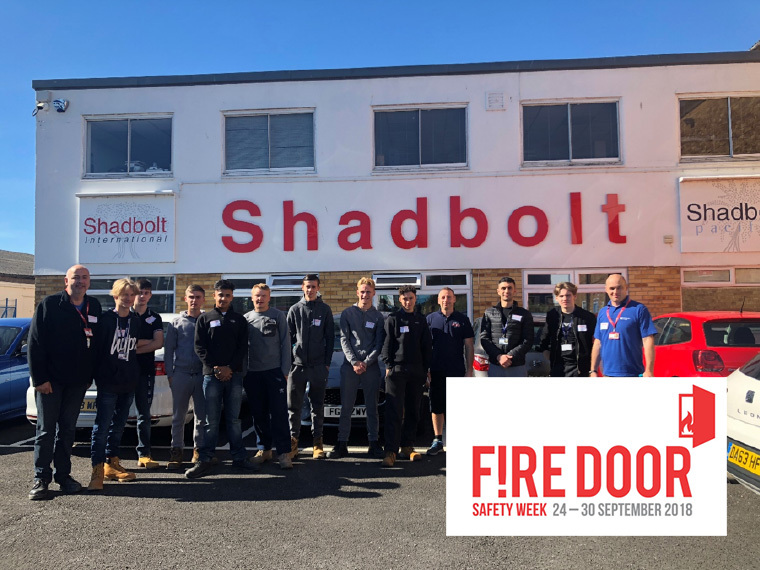 As part of Fire Door Safety week, we invited the students from Braintree College Joinery course to come to the factory to learn more about what we do and the crucial part Fire Doors play in the fire safety strategy of a building. 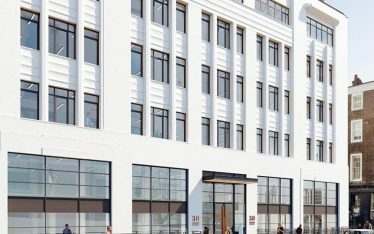 11 students came to the factory and were given an introduction to fire doors as well as a tour around the factory to see the work that we produce. This was part of a series of events to mark Fire Door Safety week, including a visit from our local MP James Cleverly and the Essex Fire and Rescue Service where we were able to discuss our concerns facing the industry as a whole and the work we are doing here at Shadbolt’s to ensure that our product is the safest on the market.